Yes, you really can make marshmallow fondant with just a handful of marshmallows and some icing sugar. 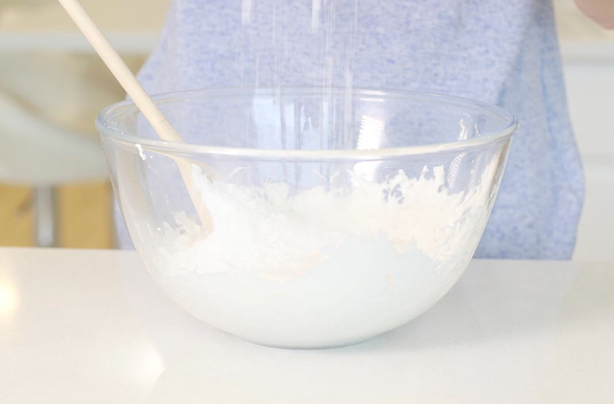 This nifty little trick is definitely going to turn your cakes into Bake Off-worthy masterpieces. After watching 2015 Bake Off winner Nadiya make marshmallow fondant to cover her cakes, we wanted to try it ourselves. We just didn’t realise how easy it truly is! We just can’t believe how quick you can turn a bag of marshmallows into smooth fondantising that rolls so easily. Melt marshmallows in a heatproof bowl in a microwave at a medium heat, stirring every 20 seconds. Stir until fully melted, then gradually add icing sugar to form a ‘dough’. Use your hands to bring the fondant icing together and roll out using a rolling pin on clean surface dusted with icing sugar. Use the rolled fondant to cover your cake or use a cookie cutte to cut the fondant into shapes to decorate cupcakes or biscuits. The possibilities are endless! 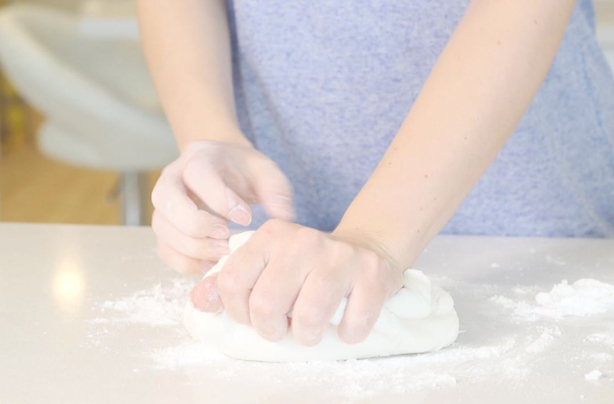 This hack is so simple – once you’ve rolled up your sleeves and given it a go, you won’t look at a pack of fondant the same way again. Why not jazz it up a bit and add food colouring to colour your fondant? Have you given this food hack a go? Share your pics with us on our Facebook page: goodtoknow Recipes. We love seeing what you’ve been making!